The cost of the first item is the same as the average total cost. 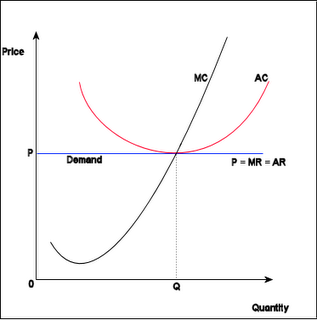 Marginal cost is the cost of the last unit. Surely this means that the two curves - ATC and MC - must start in the same place?